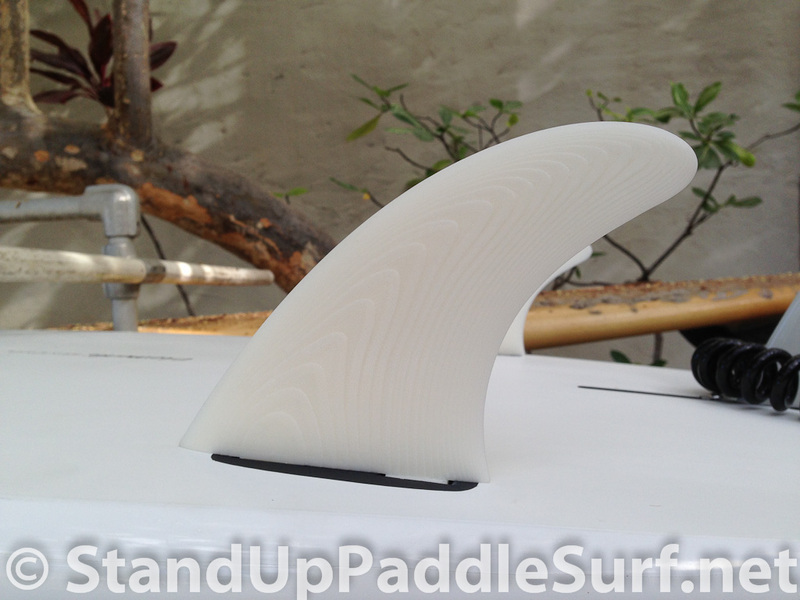 I recently posted about my friend Collin Kobayashi who made some SUP fins using 3D printing. This time I got to visit Collin’s workshop where the actual 3D printing is done. Check out the video below. Both fins and rider made it out ok! Great fins! Excellent use of 3D Printing.